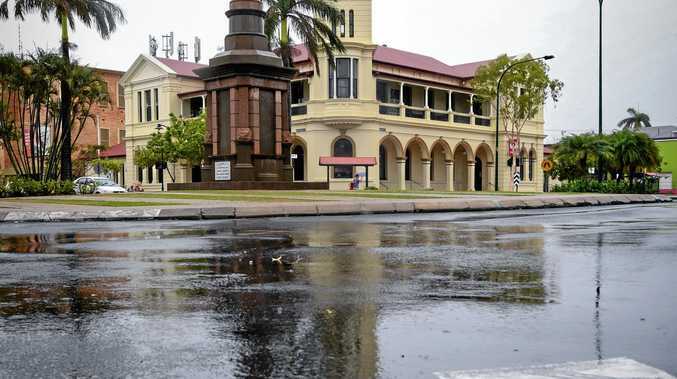 EMERGENCY drivers are needed for a vital Bundaberg community service to help feed people. Meals on Wheels are calling for volunteers to help out when a regular driver is unable to because of illness or other last-minute situations. Bundaberg Meals on Wheels service manager Brendon Searle is calling for people who may not be able to commit to full-time volunteering to come forward. 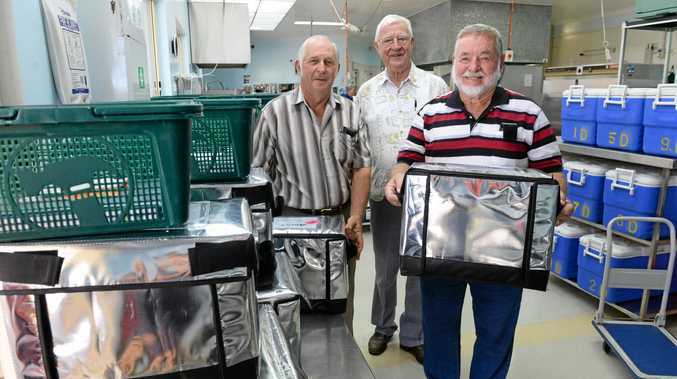 "We are always chasing volunteers, from drivers to help in the kitchen,” Mr Searle said. Emergency drivers are required when the regular drivers can't make it to their shift. "We wouldn't be able to do it without the drivers,” he said. He said the drivers not only played an important part within the organisation but also with the clients. "Our drivers build a rapport with the clients and it's a rewarding position,” Mr Searle said. "They know when the drivers are coming and look forward to it. The service manager said drivers were advised to work in pairs and the volunteer role was suited to couples, siblings or mates, anyone who would like to work together. "Anyone interested come drop in and see us,” he said. Meals on Wheels is open to anyone in the community needing home cooked meals. "We offer a range of meals with professional chefs in the kitchen,” he said. If you would like to become a volunteer or are in need of a cooked meal phone 41515825 for more information.